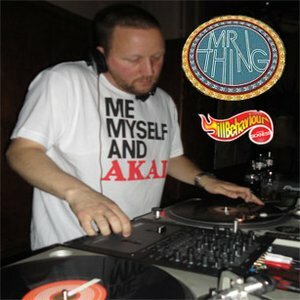 On this week’s ILL BEHAVIOUR Radio show, I had the pleasure of hanging out with the Champion Nerd and DMC champ himself DJ Mr Thing. I interviewed the world renowned vinyl junkie while he was digging in the crates at a unnamed record shop in New Zealand. This is a must listen for all Crate diggers, vinyl junkies and beat makers.